A Heartbreaking Work of Staggering Genius was written by Dave Eggers. 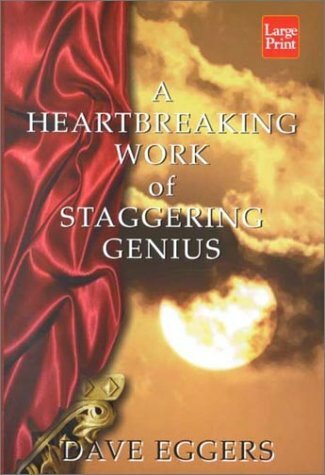 A Heartbreaking Work of Staggering Genius was published by Simon and Schuster Books for Young Readers. About Dave Eggers (Author) : Dave Eggers is a published author and an editor. Some of the published credits of Dave Eggers include How We Are Hungry, Masters of American Comics, The Future Dictionary of America.